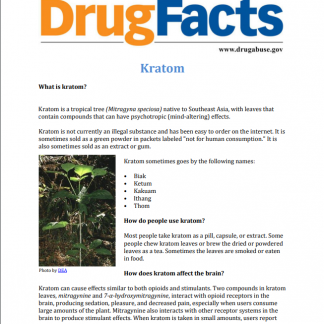 Stigma is defined as a mark of disgrace or infamy, a stain or reproach, as on one’s reputation.ii Substance use disorders carry a high burden of stigma; fear of judgment means that people with substance use disorders are less likely to seek help, and more likely to drop out of treatment programs in which they do enroll. 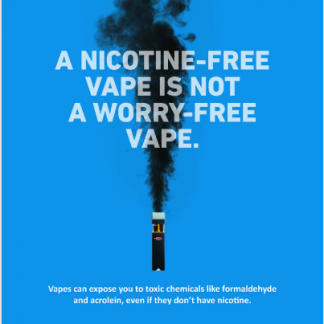 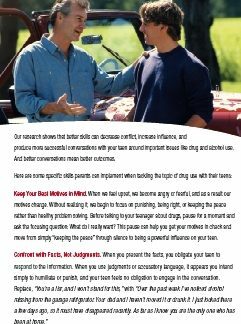 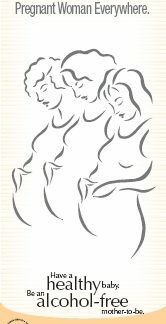 As prevention practitioners, we are in a unique position to reduce the stigma surrounding substance misuse. 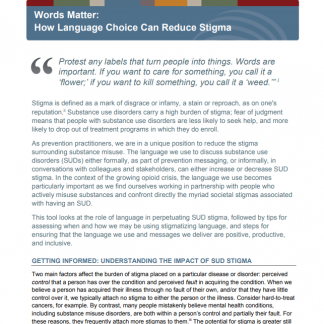 The language we use to discuss substance use disorders (SUDs) either formally, as part of prevention messaging, or informally, in conversations with colleagues and stakeholders, can either increase or decrease SUD stigma. In the context of the growing opioid crisis, the language we use becomes particularly important as we find ourselves working in partnership with people who actively misuse substances and confront directly the myriad societal stigmas associated with having an SUD. 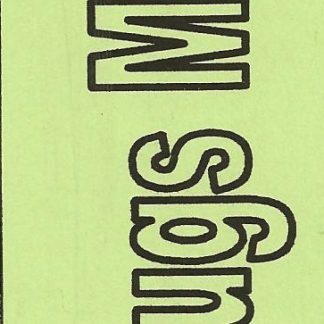 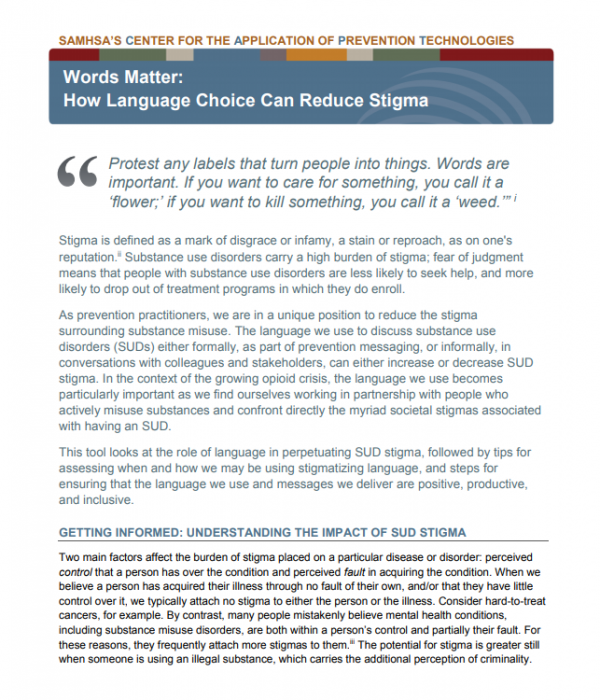 This tool looks at the role of language in perpetuating SUD stigma, followed by tips for assessing when and how we may be using stigmatizing language, and steps for ensuring that the language we use and messages we deliver are positive, productive, and inclusive.